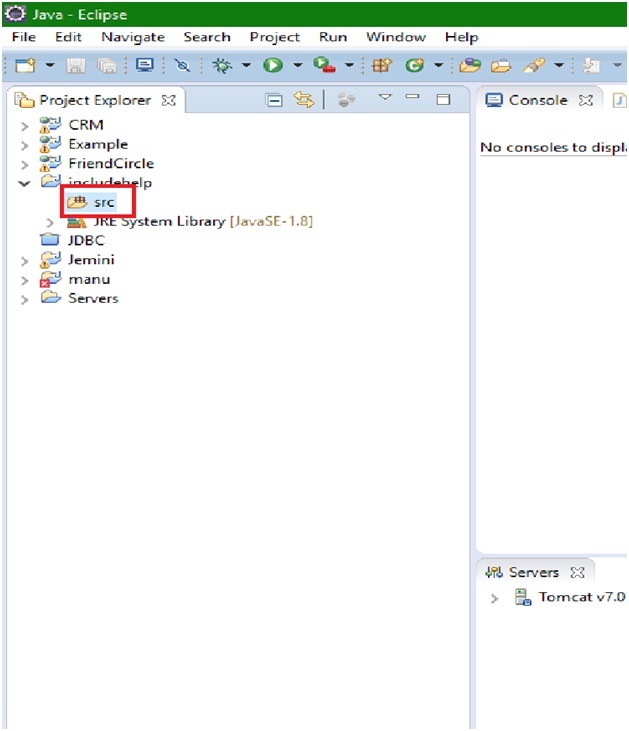 In this article, we will look upon how to create Servlet file step by step in eclipse mars 2? The Eclipse IDE is very popular and used to make a wide range of projects. The Servlet classes are the building blocks for any dynamic web project. 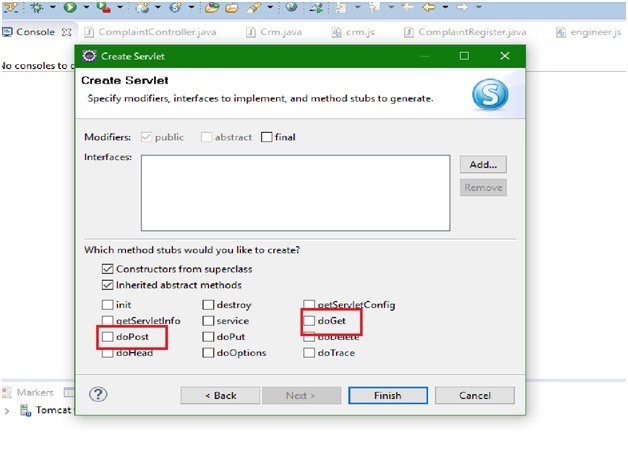 Servlet are views in dynamic web project. 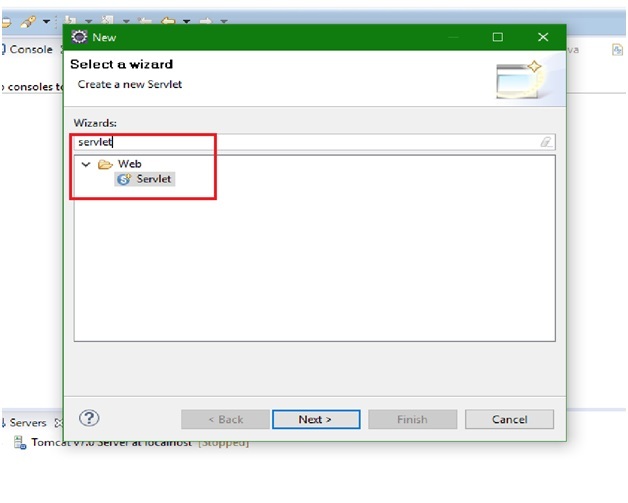 To create a servlet, we have to follow these 4 simple steps. 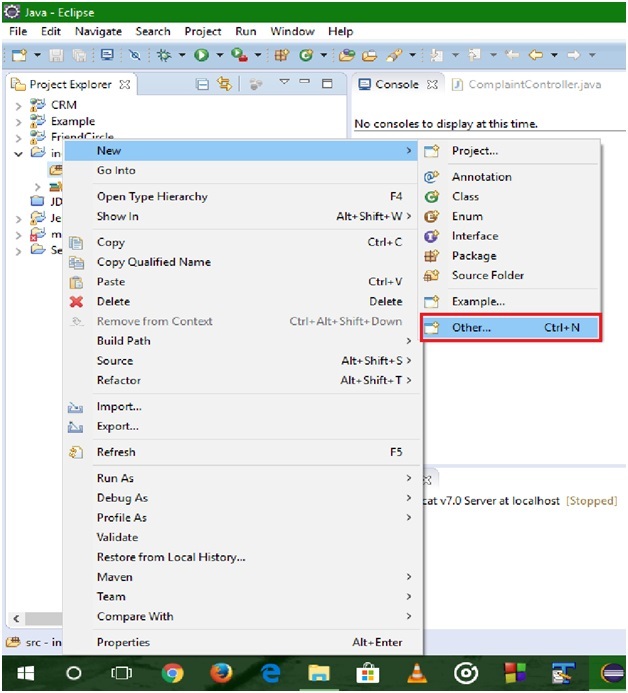 First open or create a new JAVA or any other Java related project in eclipse IDE. Go to your project folder or package and right click on the folder and hover on new option and click on servlet. Now a new window will open and fill the name of the class and click on the next button. Now you don’t have to worry about the next interface, this is just some advance configuration, skip it and click Finish. You should also choose if you want to have doPost or doGet or anything else. Automatically, servlet you have created will open up and you will have your own class file. Now you are ready to work on your Servlet in eclipse.